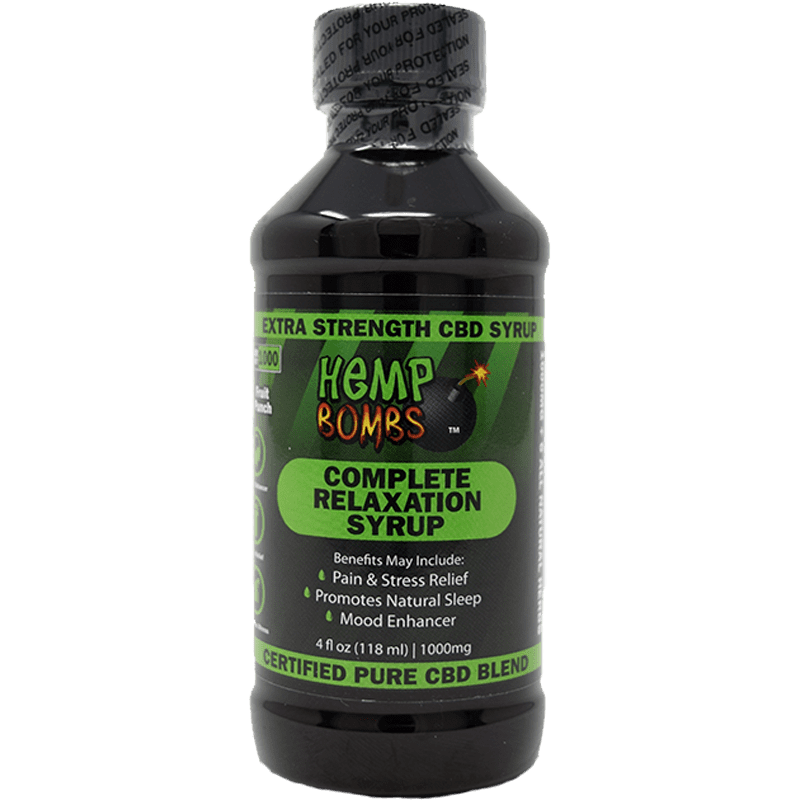 Hemp Bombs CBD Syrup features an ultra-concentrated dose of pure CBD so you can achieve maximum relaxation. While CBD is associated with many reported benefits, including anxiety relief and pain reduction, it is also known for its ability to promote deep, restful sleep. Our CBD Syrup features a premium blend of naturally calming ingredients to help you truly unwind and rest. Taken on its own or as a mixer, CBD Syrup is an optimal product for those who prefer to customize their dosing. Choose between concentrations of 100mg, 300mg and 1000mg and relax today. CBD Syrup can be taken on its own, similar to how you may take a liquid remedy. Each potent dose of CBD features a juicy and fruity flavor you’ll surely enjoy. Measure your customized dose and take the syrup directly from the bottle. Who doesn’t love a light and refreshing smoothie? 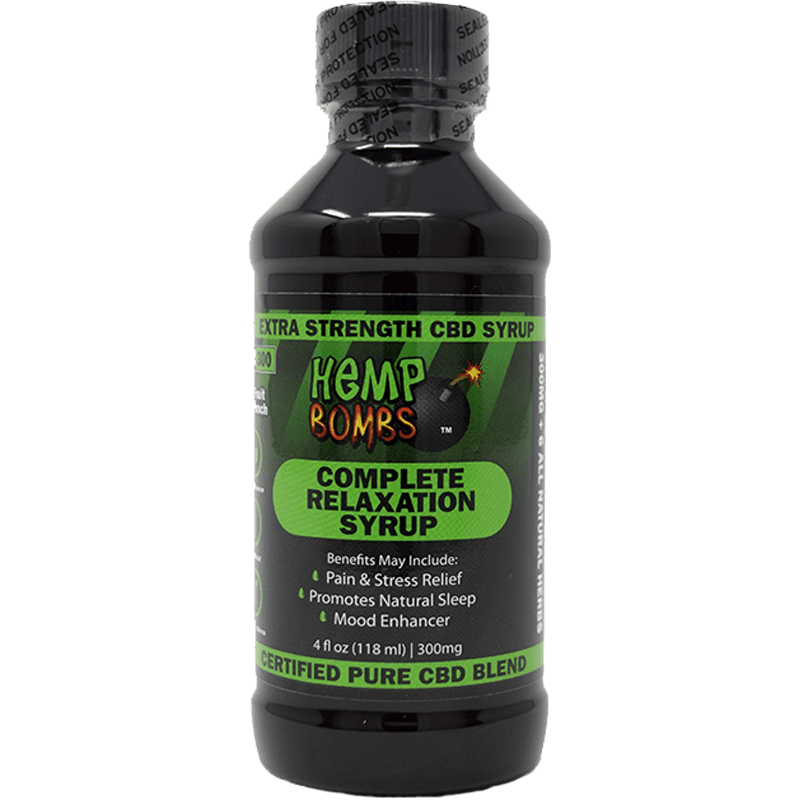 You can seamlessly incorporate the health benefits of pure CBD into your daily smoothie with Hemp Bombs CBD Syrup. Simply measure your dose and add it to the blender with your usual ingredients. Achieve a good night’s sleep. If you have trouble sleeping, you’re not alone. Millions of Americans suffer from some form of insomnia, which is defined as difficulty falling and/or staying asleep. Many prescription sleep aids can cause a groggy or even “drugged” feeling, but luckily, CBD may help you fall asleep naturally. CBD can promote sleep due to how it interacts with your body’s Endocannabinoid System, or ECS. Your ECS is responsible for regulating your body’s important functions, including mood, pain sensation, inflammatory response and sleep cycle. Your body naturally produces cannabinoids which help support the ECS, and it also responds to external cannabinoids – like CBD. That’s why CBD is known for its potential to help you ease into natural sleep and wake up feeling refreshed and revitalized. 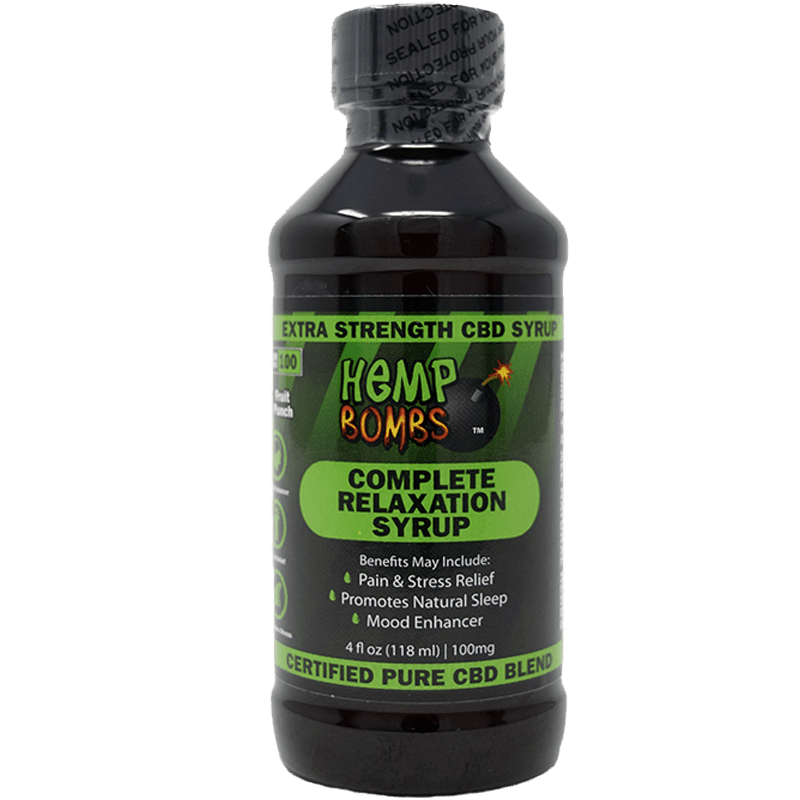 Hemp Bombs CBD Syrup is blended with other natural botanicals which may enhance CBD’s calming properties. Relieve stress and enhance mood. While CBD is often taken for its potential to help sleep, it’s also commonly associated with stress and anxiety relief. 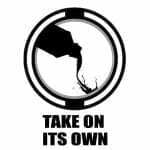 CBD is derived from Hemp or Marijuana plants, and at Hemp Bombs, we source our CBD from premium Industrial Hemp. CBD doesn’t get you “high” or cause any psychoactive effects that are linked with THC, which is a highly concentrated compound found in Marijuana plants. Rather, Hemp-derived CBD can help you relax into a state of calm. CBD Syrup may help put your mind at ease while gently elevating your mood. Enjoy a premium CBD blend. All Hemp Bombs products are formulated with quality and maximum health benefits in mind. 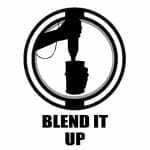 Our commitment to quality begins on the sunny fields of a Hemp farm, where we source our premium-grade, organic Industrial Hemp. Our Hemp undergoes a CO2 extraction process, which yield pure CBD with no traces of THC. Hemp Bombs CBD is free of harmful toxins and metals, and our products deliver unsurpassed CBD purity. We verify the concentrations of our CBD with a third-party lab, and these lab test results are available to you online. Our Syrup is specifically designed to promote sleep and rest – which is why our master formulators include natural botanicals, like Scutellaria and Passiflora, in our signature blend.